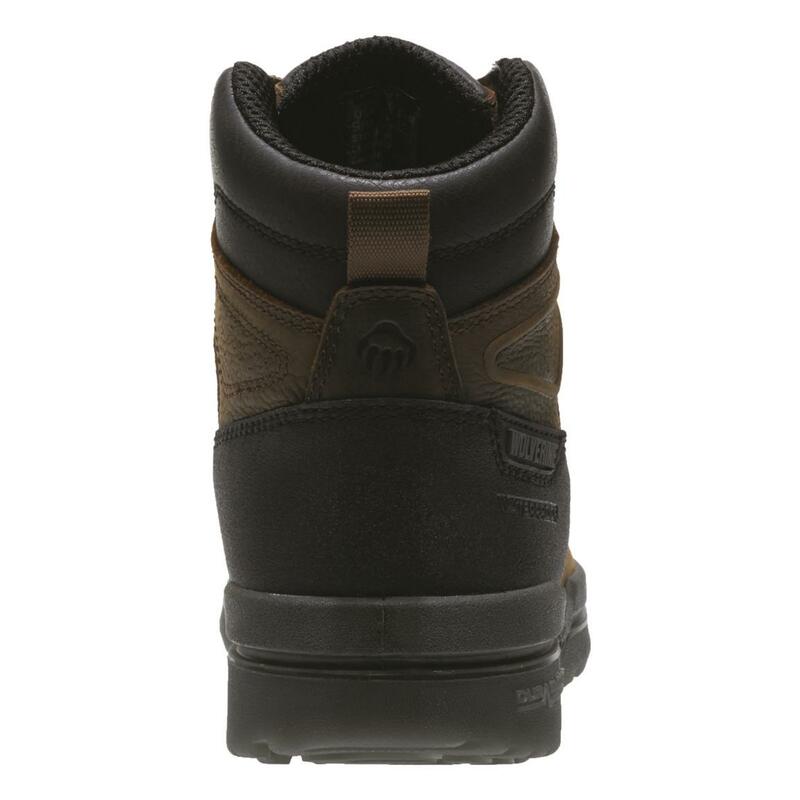 DuraShocks comfort technology is a multi-component system designed to return energy with each step. 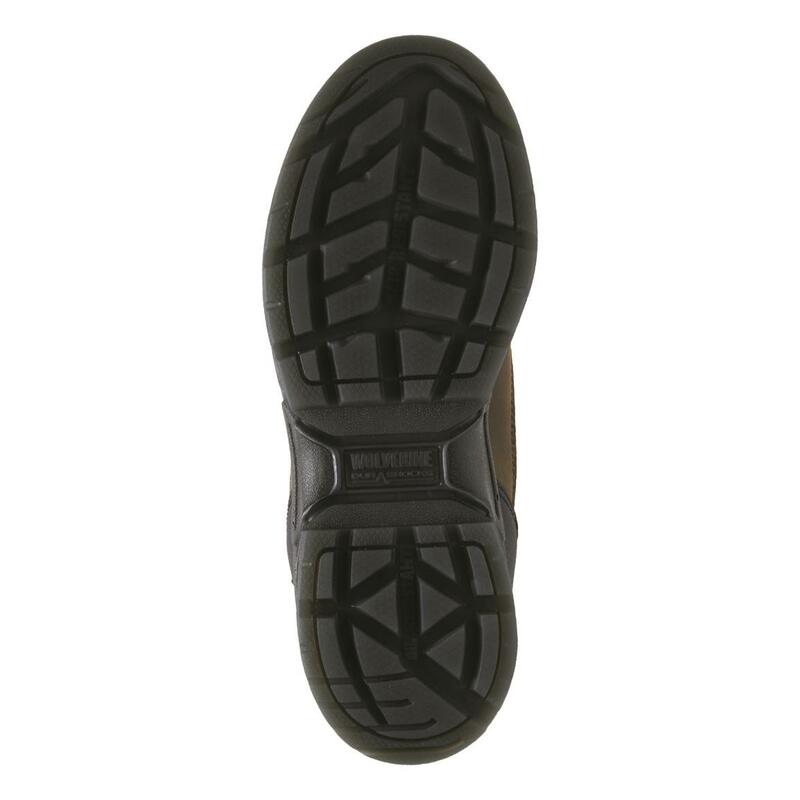 The insole is especially cushioned in the heel, and the overall design remains flexible. 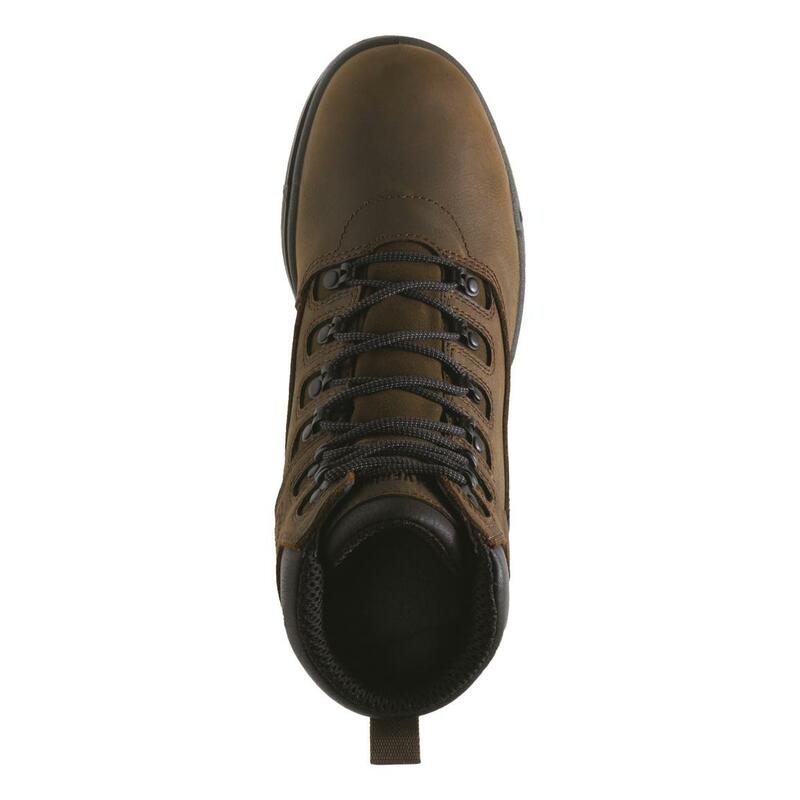 Beneath that, the H-PlateTM provides a stable step across uneven ground while also remaining flexible. 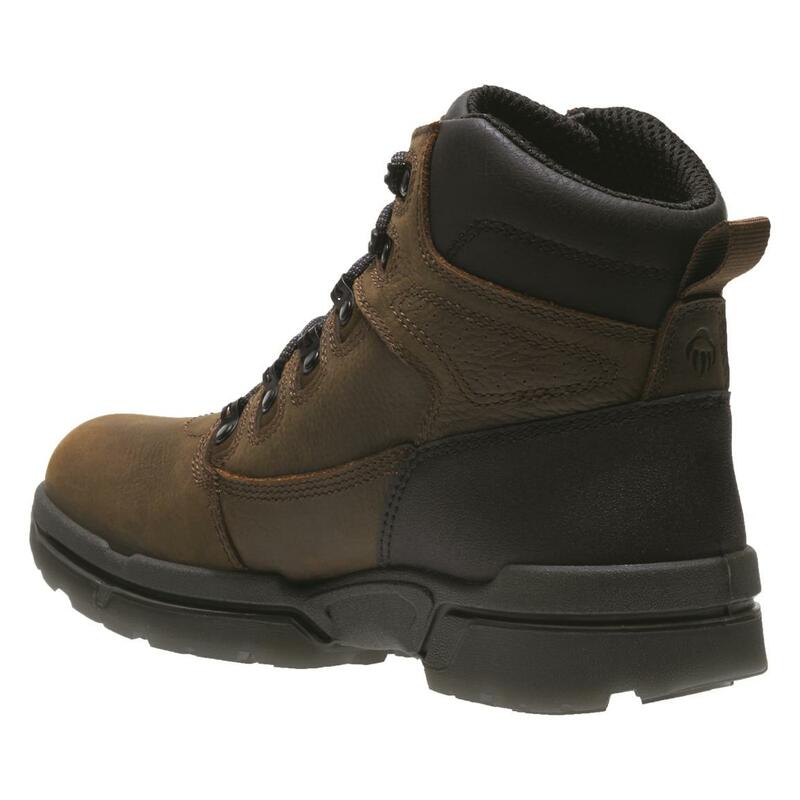 Around the Boot, the sidewalls absorb shock and return energy by compressing and releasing. All this energy return means you spend less during your day. 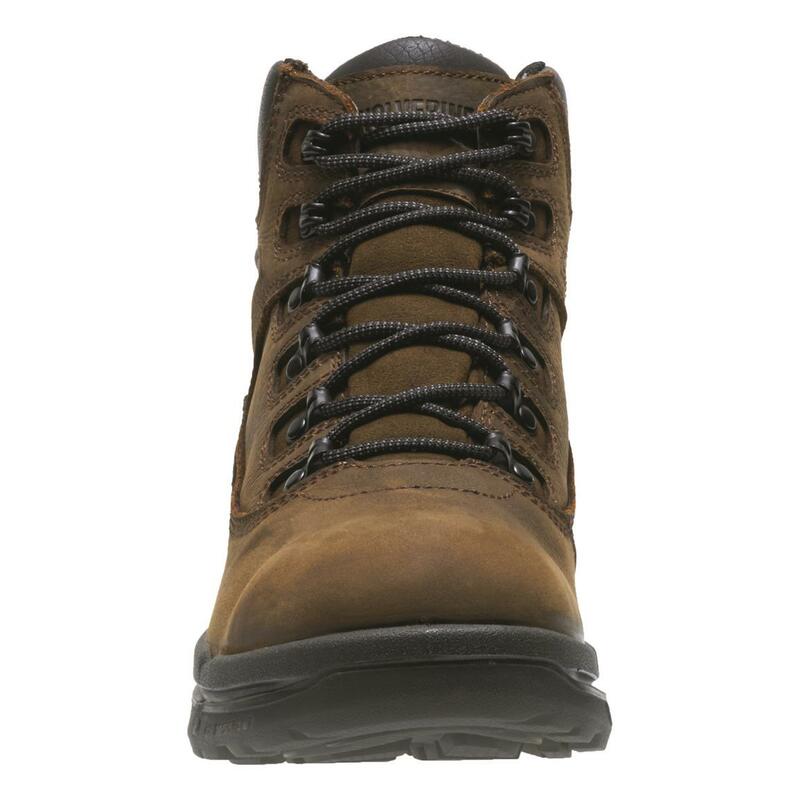 And that reduces fatigue to keep you at your best. 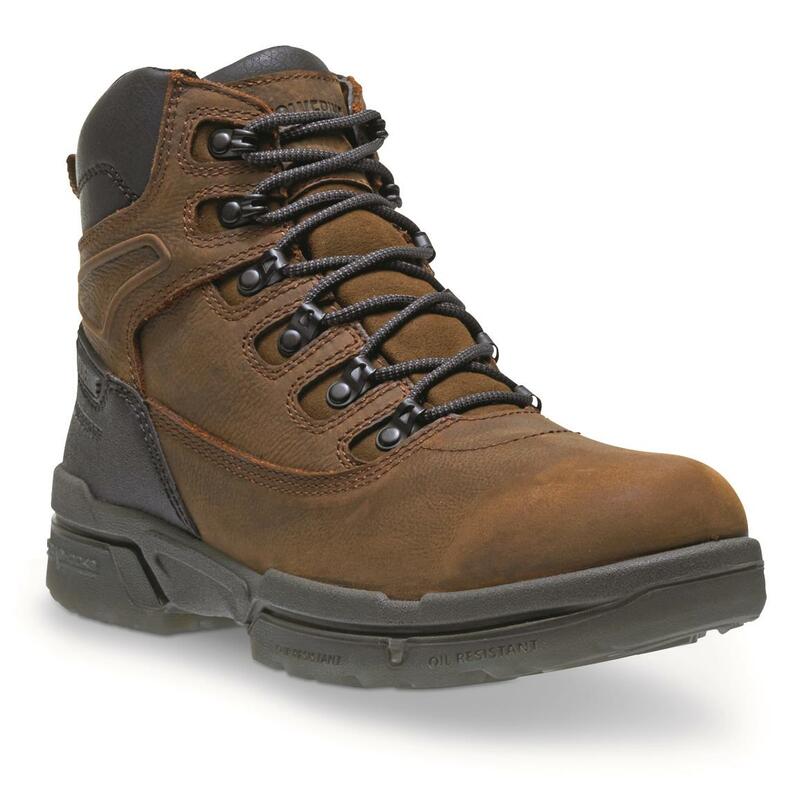 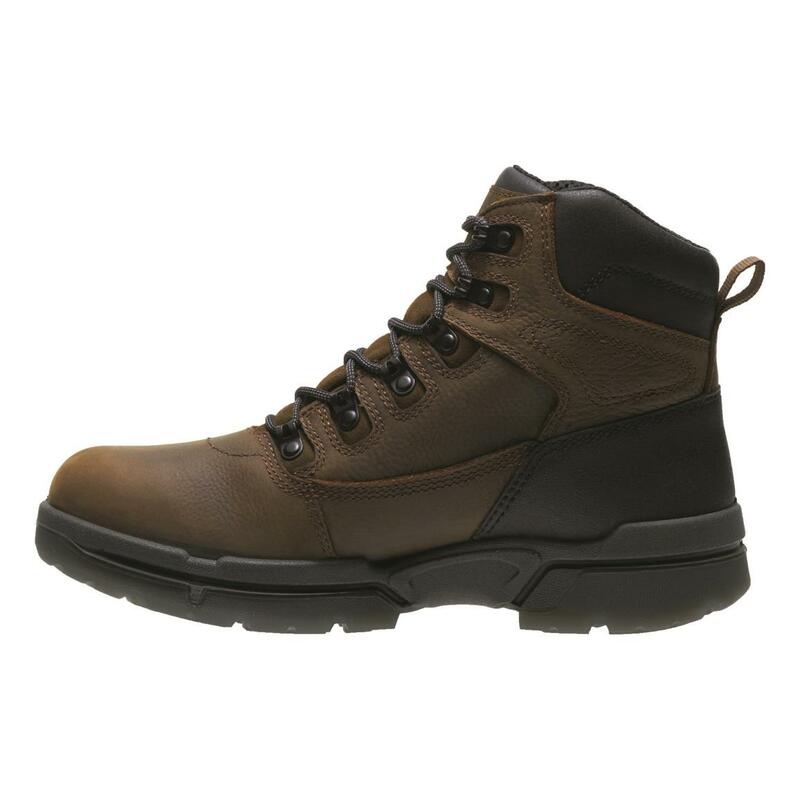 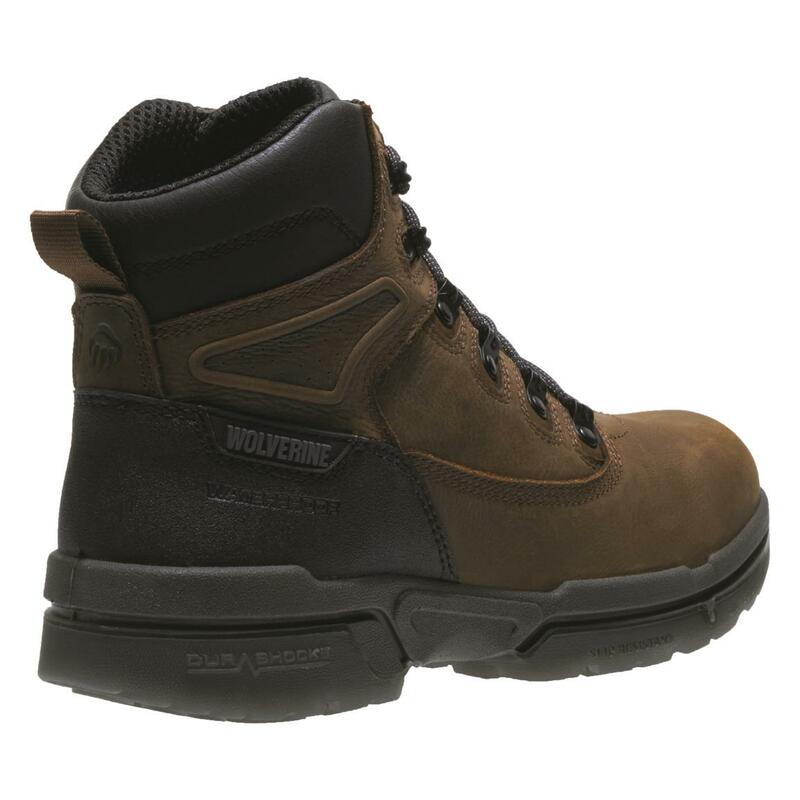 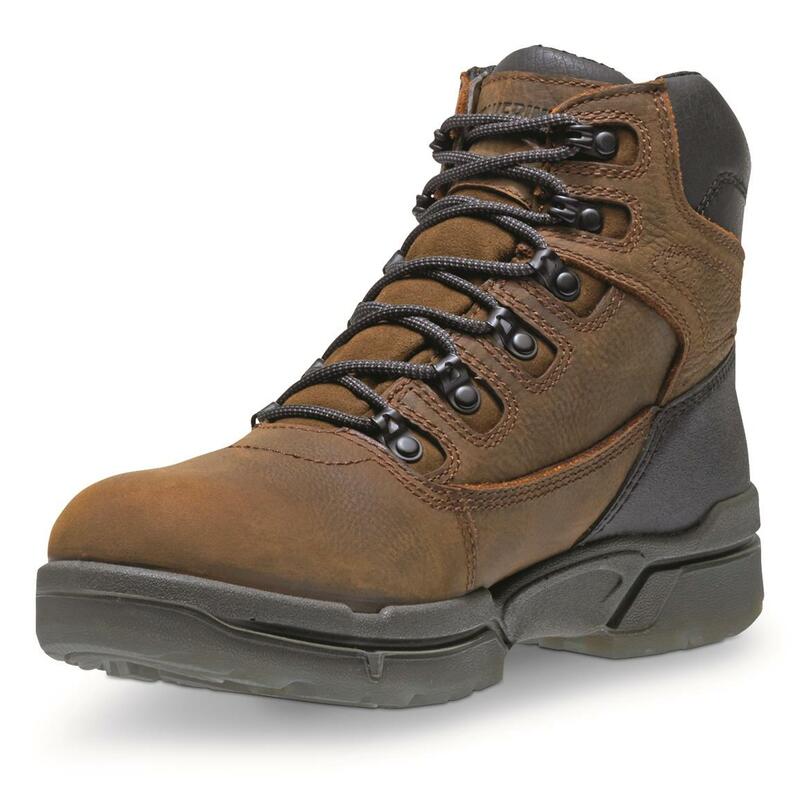 Power through your work day in these Wolverine® Boots!